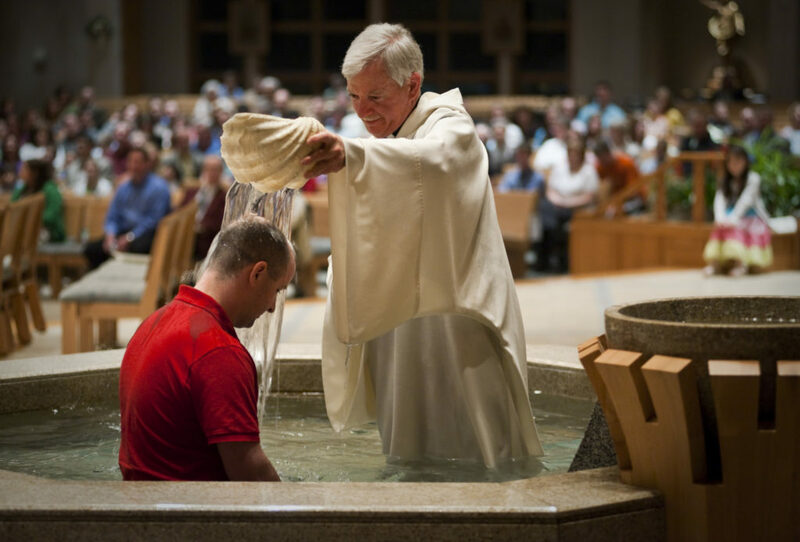 One of the most beautiful moments of the Catholic Church’s liturgical year takes place during the Easter Vigil when new members of the Church are baptized in the name of the Father, Son, and Holy Spirit and then all of us in the gathered community are called to renew our baptismal promises. 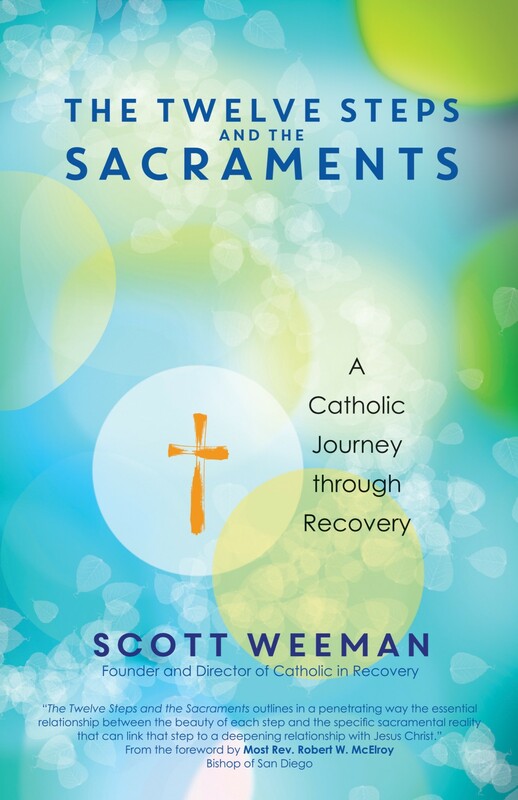 In fact, early church founders recognized this part of the faith as being so critical that the season of Lent was established to allow all of the faithful to journey with the catechumens, those preparing to be baptized, as they learned to recognize and admit to their inherent powerlessness. Much like Jesus came face-to-face with human vulnerability as he roamed the desert for forty days, we too are given the season of Lent to reclaim the fact that our power comes not from ourselves. 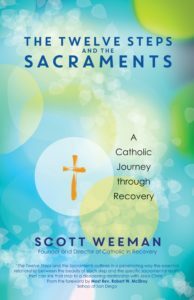 With this in mind, the activities of the Church during Lent move us towards Baptism—either for the first time or with heartfelt and determined renewal. As was the case when I attended my first meeting—my life a mess and everything about me awkward and in a state of confusion—there are few more powerful Twelve-step meetings than the ones where a newcomer reveals his or her situation and pleas for help. I can attest that this is accompanied by very little hope that the process of overcoming an addiction will work, but we put faith in the fact that others have gone before us and have experienced new life. In whatever fashion we admit defeat and powerlessness, each person present is given the chance to renew the vows of their own first step as they maintain the truth of their own brokenness. I have a hard time thinking of anything that is more spiritually grounding for me than when I now have the chance to sit in the room at a Twelve-step meeting with people who are new to the program, looking for help from a state of hopelessness with which I am all too familiar. In many ways, what they provide the group is just as powerful as what the group can provide them. This spiritual give-and-take is where recovery fellowship is rooted.